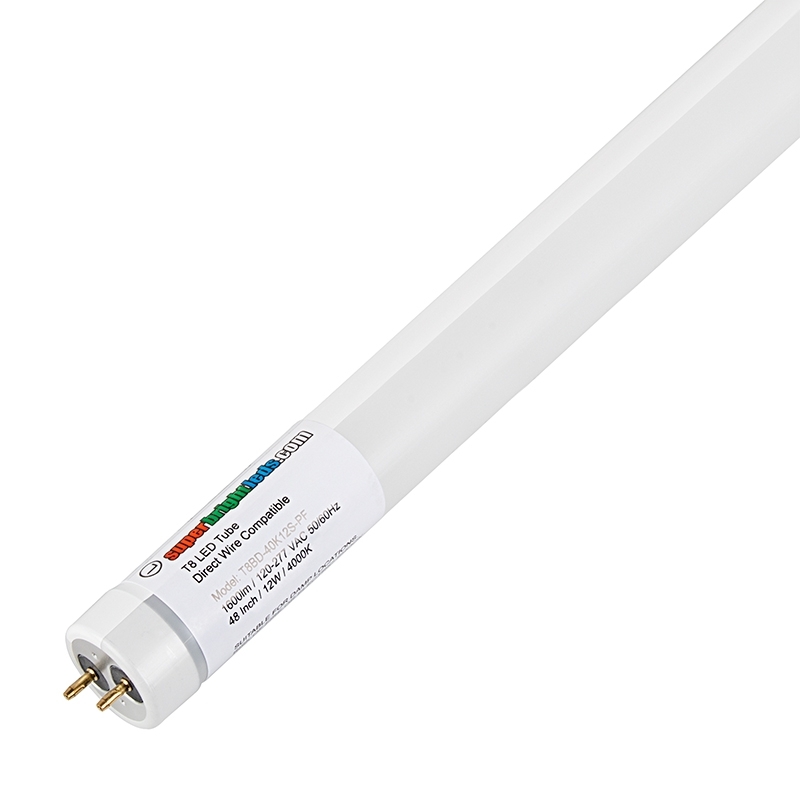 This ballast-bypass LED T8 tube is shatterproof and perfect for food production, commercial and industrial, and hospital lighting applications. 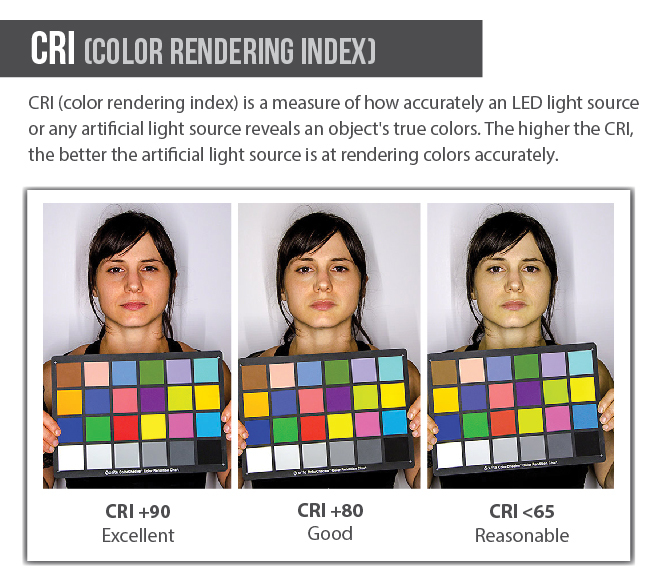 With minimal power consumption, it produces low-heat, glare-free illumination. 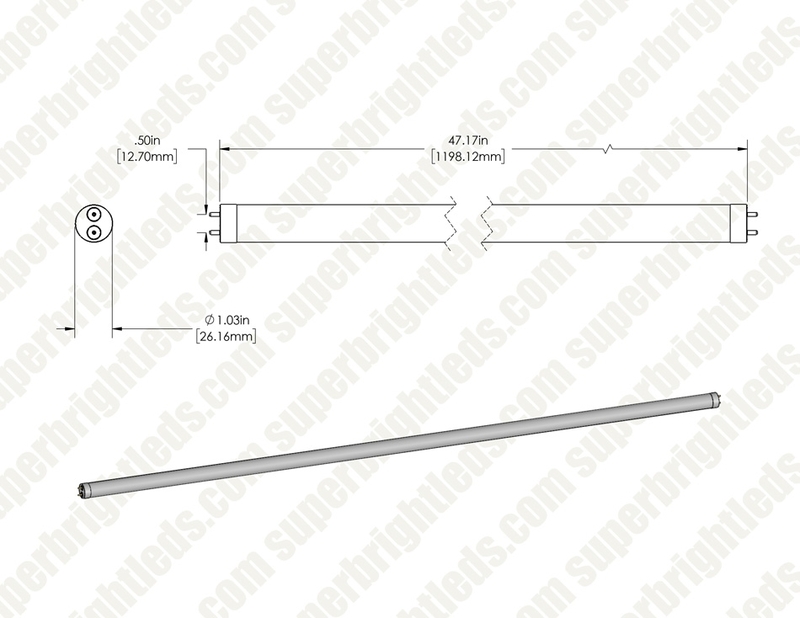 Fit for either shunted or non-shunted tombstones and designed for easy direct-wire installation. Ballast must be bypassed if present. Manufactured without mercury for safe, inexpensive disposal. Long lifespan slashes maintenance and replacement costs.